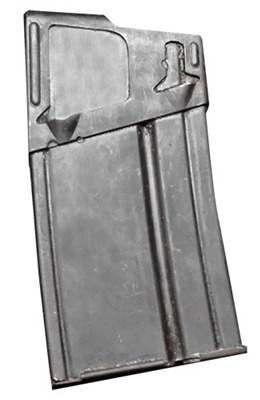 Originally issued to the Spanish military, these surplus magazines are in good-to-excellent condition. 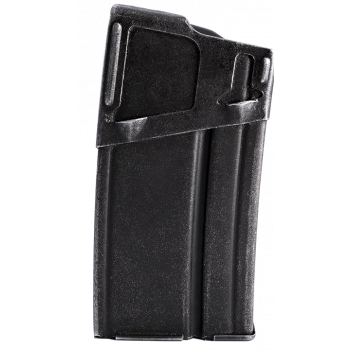 These magazines are perfect for our C308 Sporter rifle, and the HK91/G3 rifle, or any derivative based on the famous roller-lock mechanism. 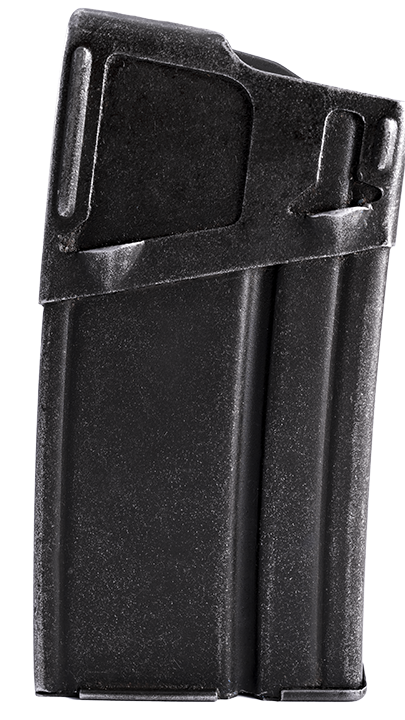 No magazine over 16 round capacity available for sale in NJ; CA; DC; HI; MA; NY except to 01 FFL's (unless manufactured before 9.13.94); Cook County (Chicago), IL, Aurora, IL; Southbend, IN; Cicero, IL and Franklin Park, IL.